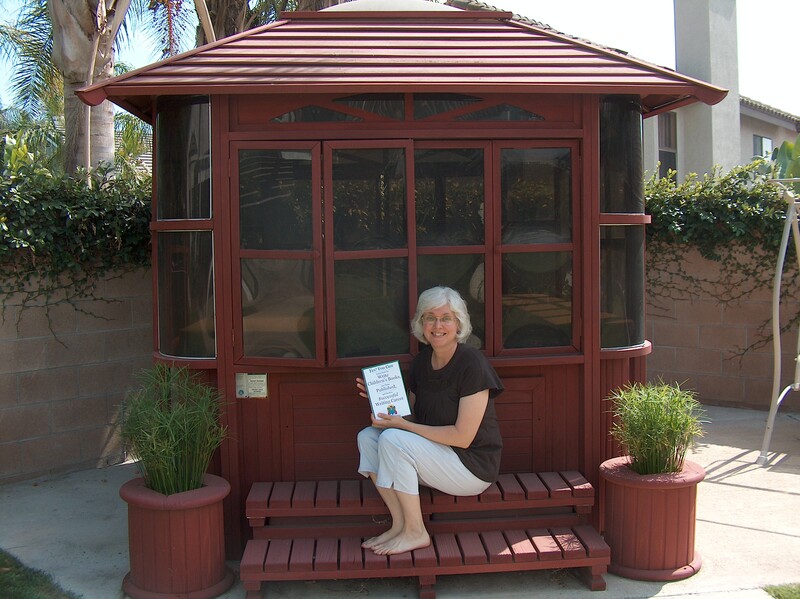 From October 5 to October 16, 2009, I hosted a Virtual Book Tour on my blog to celebrate the release of my book, Yes! You Can Learn How to Write Children’s Books, Get Them Published, and Build a Successful Writing Career. During the tour, we visited blogs of fellow writers and friends, shared about why we want to write for children, learned what others are saying about my book, and had lots of fun, fun, fun! If you’d like to follow along with the tour all over again, please click on the link to my blog, Blogzone, and hop on board! Even though there are no longer prizes to give away, you can still post comments and download the free charts, sample documents, and pdf files that I offered each day of the tour that go along with specific pages in my book. I hope you will be encouraged to take the very next step in your journey as a children’s writer. Yes! You Can!